This book is an invaluable resource for any prisoner fighting for his or her freedom. Armed with knowledge unknown by most other clemency applicants, he or she will gain a serious advantage. 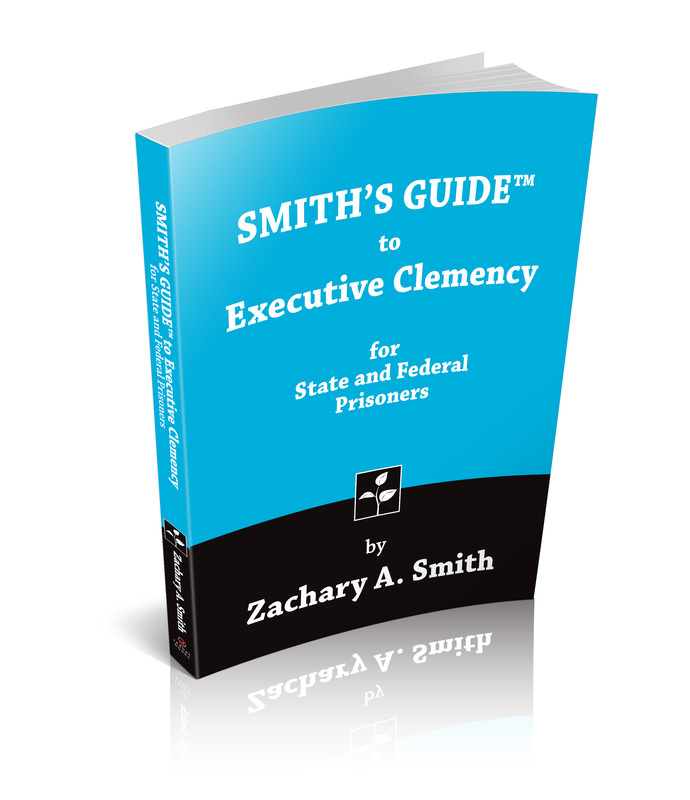 Smith lays out every aspect of the clemency process, step by step: the relief available, the statutory regulations (for all fifty state jurisdictions as well as federal), the grounds for executive clemency, the self-development, personal growth, and transformation processes, social intelligence, communication skills, clemency campaign strategies, how to prepare a clemency application, examples of successful applications, and much more.